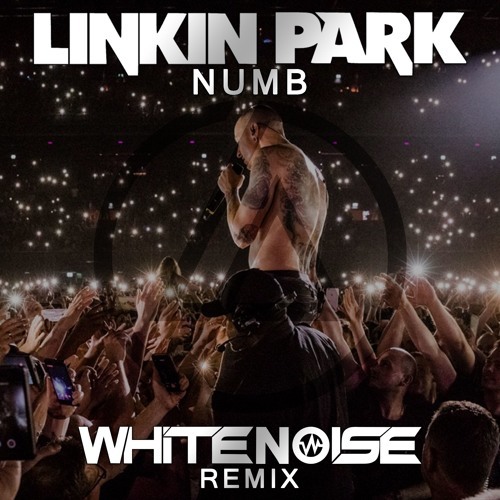 Putting his psytrance spin on one of Linkin Park’s well known songs in “Numb” is WHITENO1SE. Israeli artist Itay Eliya has been DJing since he was 11 years old and producing music since he was 16 years old. All the years of experience come into play here with his psychedelic remix, which is available to download for free. WHITENO1SE had a productive 2017 with eight original mixes released, and caps off his year with a remarkable tribute. The remix has been supported by Vini Vici at SaSaZu in Prague, Czech Republic and at Amsterdam Music Festival in the Netherlands.